Founded in 1975 by Guy and Frank Nolin, Nolin Steel focused on millwright work, erecting metal buildings, and equipment installation. Over the years, the company began manufacturing some of its own equipment for various installations, and a niche market for custom equipment fabrication became Nolin’s primary focus. Over time, the company evolved into a full line equipment manufacturer. 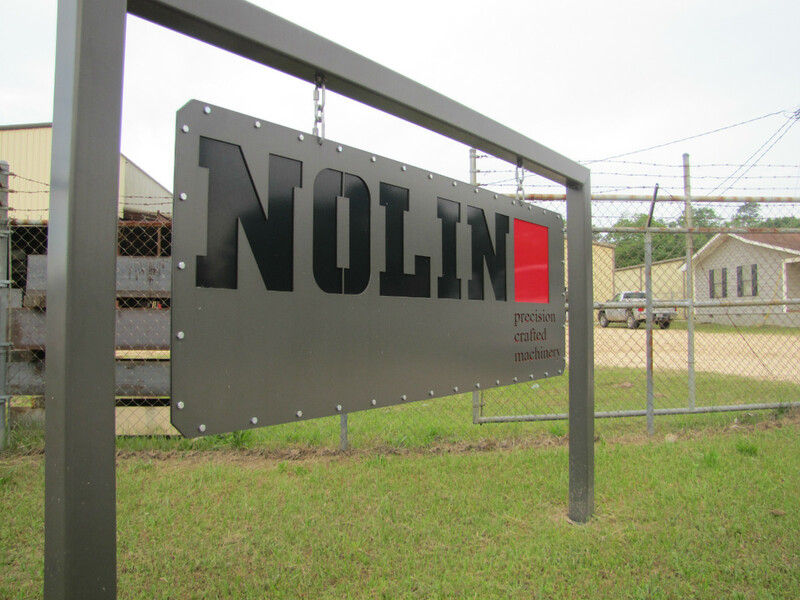 Today, Nolin Steel manufactures a variety of products including processing and materials handling equipment. The name “Nolin Steel” remains as a tribute to our roots, but our manufacturing processes have changed tremendously, keeping pace with new technology. Investments in modern manufacturing methods and machinery allow us to handle all processes on site – from design, laser cutting, forming, and welding to powder coating and final assembly. The result is great control over quality and efficiency, enabling Nolin to offer the highest quality equipment available at the lowest possible cost. From consultation, to design, through manufacturing and installation, Nolin has you covered. Nolin Steel has a long history of quality service. Founded in Commanche, TX, we moved to Ashburn, GA in 1986. Our equipment is more affordable even though we use heavier gauge steel and higher quality components compared to our competitors.